Let me introduce the company and what you can expect from me ! 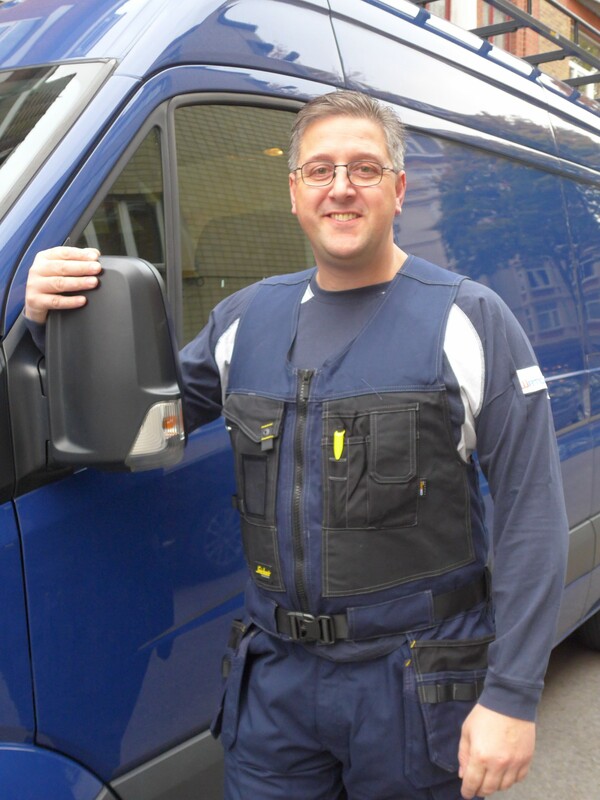 My name is Wayne Pettit, I am an English plumber, I was an established self-employed plumbing and heating engineer in the UK registered with C.O.R.G.I. (Council of Registered Gas Installers) and also with the Institute of Plumbers. Why did I come here to work if I had a good business in the UK? I moved here as my wife got a job in Brussels and we both enjoyed the idea of living centrally in Europe. I am fully registered here with the Belgian authorities for working with plumbing and gas. I pride myself on giving the customer service that I would like to receive. I give a high priority to punctuality and having a clear pricing policy.